Our purpose is to enrich and strengthen families and our community as a whole. We are here to provide families with support, information and education. Here are few of the support services we have available. 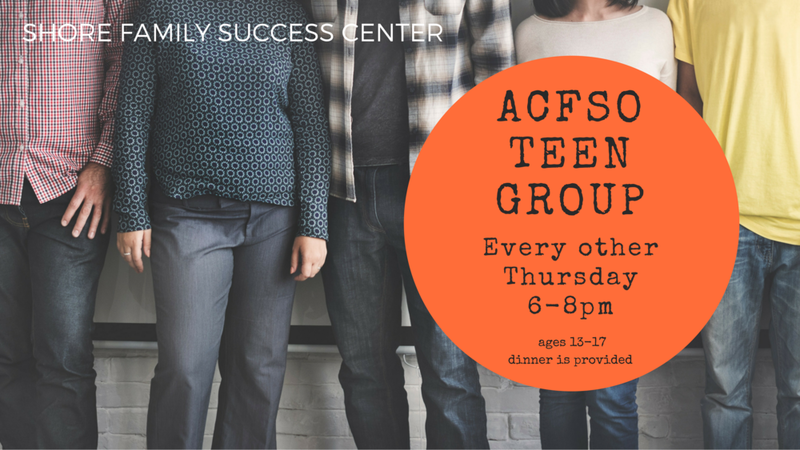 Atlantic Cape Family Support Organization hosts this teen group ages 13-17. The group focuses on life skills and leadership abilities. Dinner is provided. Support and advocacy for grandparents. Childcare and refreshments provided. Family, Information, Respite, Support & Training. Provides support to adult family members of an adult loved one who has a mental illness. Mother-to-mother support, encouragement, information, and education about breastfeeding.